Take pleasure from sharing food between your family and friends! The culinary experience at Navarino Dunes, Costa Navarino is enriched with the new gastronomy proposal at Perovino, opening at the beginning of June. The restaurant’s brand new concept introduces dishes large and small which are shared, bringing people together to enjoy this unique culinary experience. Indulge in the social, casual aspect of dining and why not participate in a small gastronomic adventure, where you can enjoy more of the chef’s repertoire and try all of the tastes around the table.After all, sharing plates in Greece is a living tradition, where people savor the liberating effects of togetherness over a few plates of simple, fresh food! Get treated to a welcoming kitchen theater; learn firsthand the stories behind each dish, smell the fresh seasonal local ingredients and watch Executive Chef, Angelos Kallinteris and his team, Executive Pastry Chef Yannis Vlasiou and Executive Sous Chef George Kostis, along with pop-up chefs soon to be announced, prepare the meals in front of you. 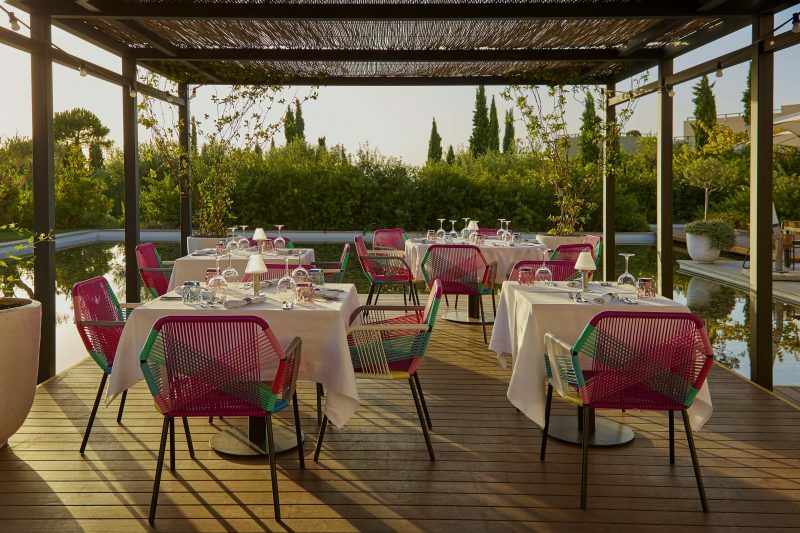 Located in the area of The Romanos Resort, this year Perovino promises a multi-sensory and social dining experience, where Mediterranean gastronomic traditions are interpreted with a creative contemporary flair. 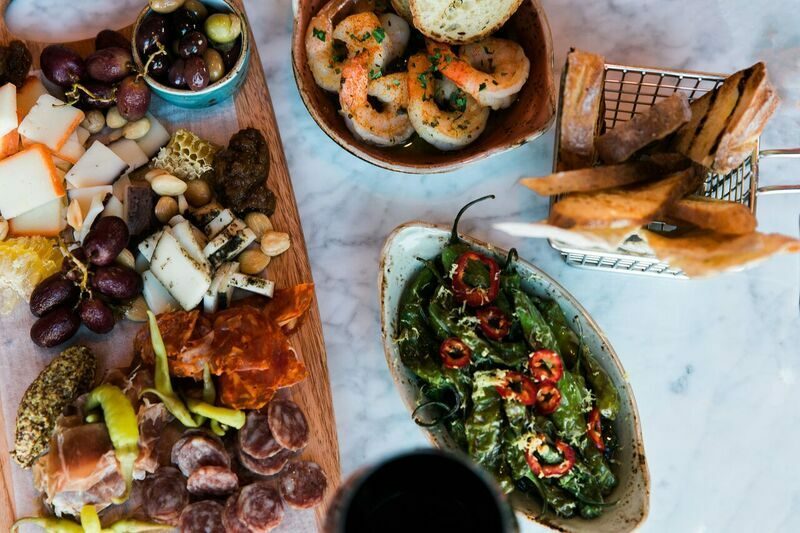 Get into a meze mood and treat yourself to small plates with big flavors and big promise.